Details: Dentil moldings, steeply pitched dormers, window casing. 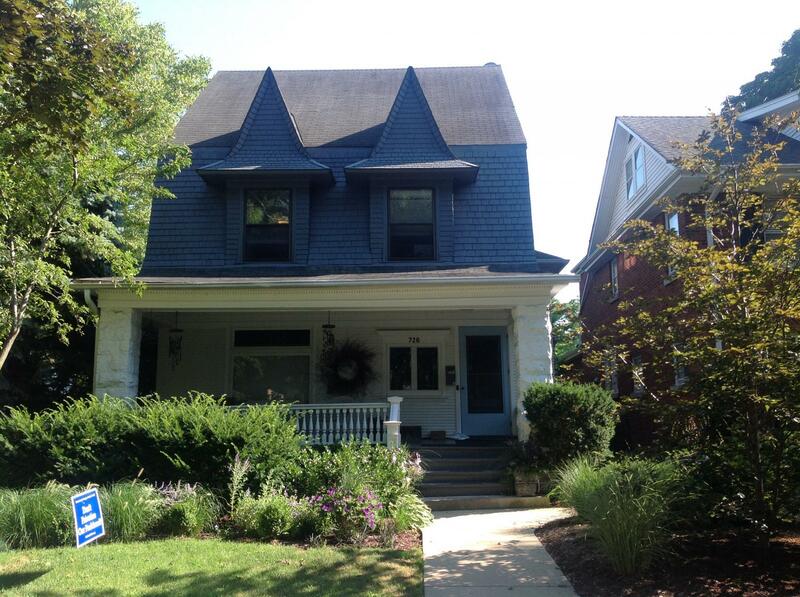 Historic Features: Dramatic dormers, broad front porch with stone piers and dentil moldings. Alterations: Addition on rear/south elevation. 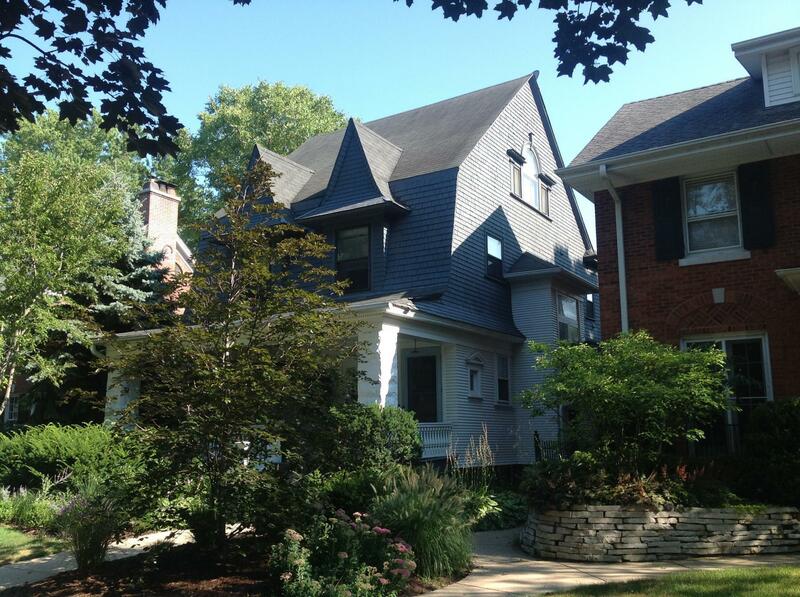 Exterior Alteration Permits: 11ROOF-0122: rf. COA Info: 11PRES-0063: Replace rf material on flat rf at rear of house and replace asph shingles on W side extension.